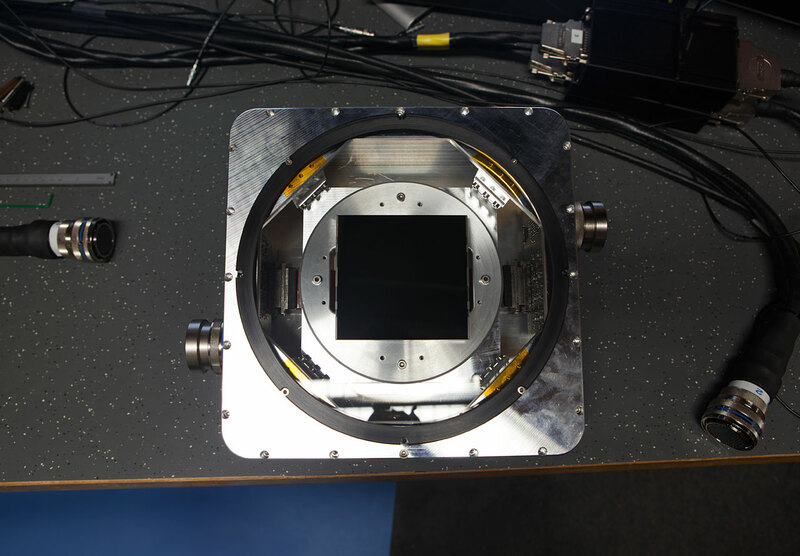 ESO has signed contracts with Winlight Systems (France) for the construction of two cameras for the powerful new exoplanet-finding instrument, ESPRESSO. ESPRESSO will build on the foundations laid by the hugely successful High Accuracy Radial velocity Planet Searcher (HARPS) instrument at the 3.6-metre telescope at ESO’s La Silla Observatory. ESPRESSO will benefit not only from the much larger combined light-collecting capacity of the four 8.2-metre VLT Unit Telescopes, but also from improvements in the stability and calibration accuracy that are now possible (for example, laser frequency comb technology). ESPRESSO is expected to allow astronomers to detect Earth-like planets around nearby stars using the radial velocity method . It will also have many other science applications, including the search for possible variations of the constants of nature at different times and in different directions through the study of the light from very distant quasars. The new contract is for the provision of the two refractive cameras, one for the red and one for the blue parts of the spectrum. These are vital components of the instrument. Utilising highly non-spherical surfaces and novel design principles, they achieve excellent image quality over a large field with only three optical elements. 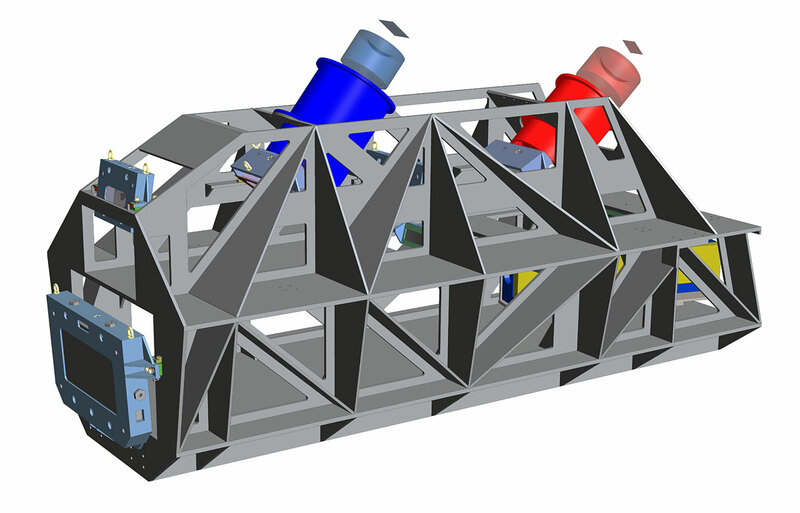 ESPRESSO will be the first instrument that combines light from all four Unit Telescopes at an incoherent focus. 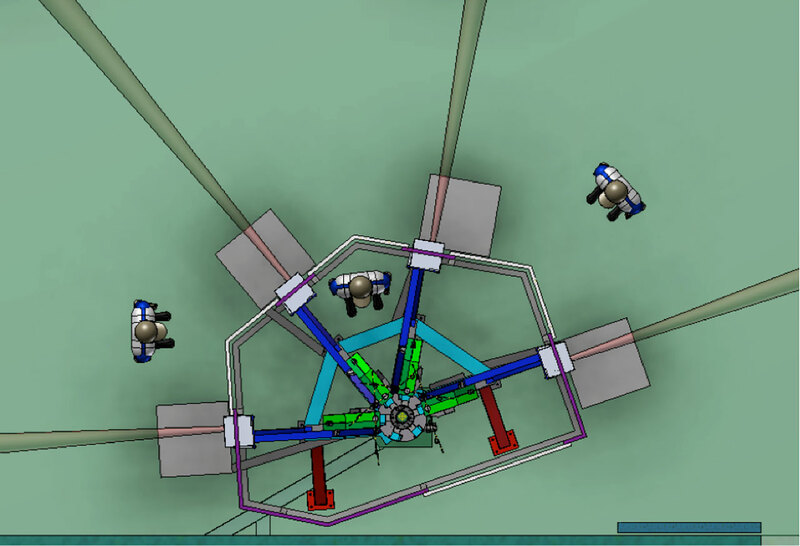 The PIONIER instrument has already achieved the combination of four beams for the purposes of interferometry, where the beams are combined coherently (ann11021). A planet in orbit around a star introduces a small and regular variation in the velocity component as measured along the line of sight (known as the radial velocity) by a distant observer on Earth. This variation can be observed as a “wobble” in the spectrum of the star as the lines shift to and fro about their central position as a result of the Doppler effect. As the planet moves away from the observer the radial velocity change induces a shift of the star’s spectrum towards longer wavelengths (a redshift) and shorter wavelengths as it moves closer (a blueshift). These tiny shifts in the star’s spectrum (corresponding to velocities as low as 10 cm/s; about the speed of a tortoise) can be measured with a high-precision spectrograph such as ESPRESSO, and can be used to infer the presence of planets.